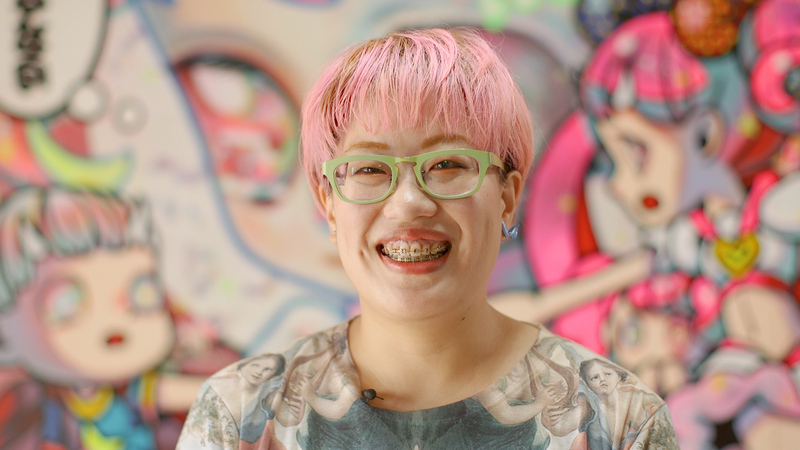 Home Blogs hikarishimoda's blog Hikari Gets Ready for Asahi Art Museum Show! Hikari Gets Ready for Asahi Art Museum Show! "This exhibition will be the 10th anniversary of my work. It will be displaying 40 new and old works as well as looking back at what I have done over the years. Also, the venue will be in Asahi village which is also my birthplace. Asahi's landscapes are unconsciously reflected in my work- I am very pleased that I can do a solo exhibition in this environment. I hope that this exhibition will be enjoyed by the local residents and everyone else as well."